happy june!!! and happy end of assignments to me! so i bought a coupon off grabone, and for those of you who don't already know you can get some pretty cheap deals off this site for food, dining, activities, massages... but with some dining deals, you can get some real good and cheap ones, and with some you can get just cheap ones that aren't too good... at all. i'm starting off a coupon eats on the side for us students (because who doesn't like cheap and good food!?!!?) 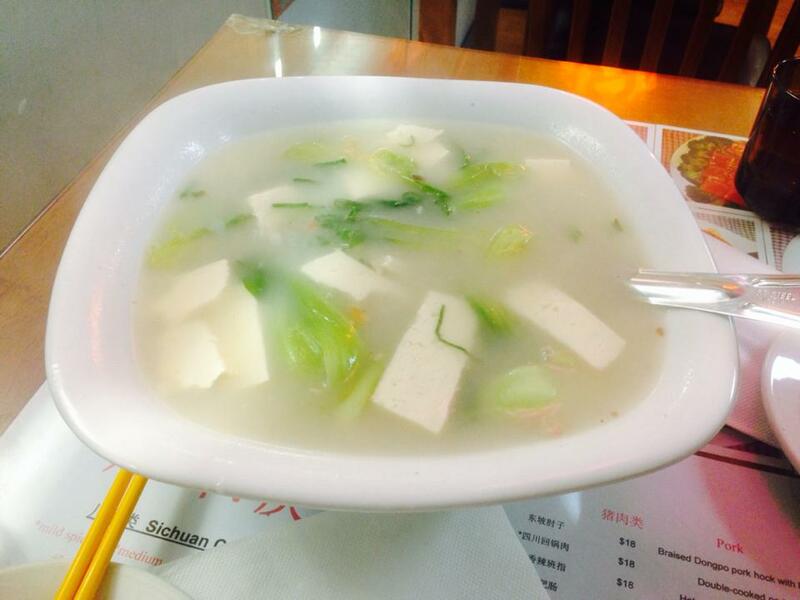 and hopefully let you know some really cool and cheap restaurants! 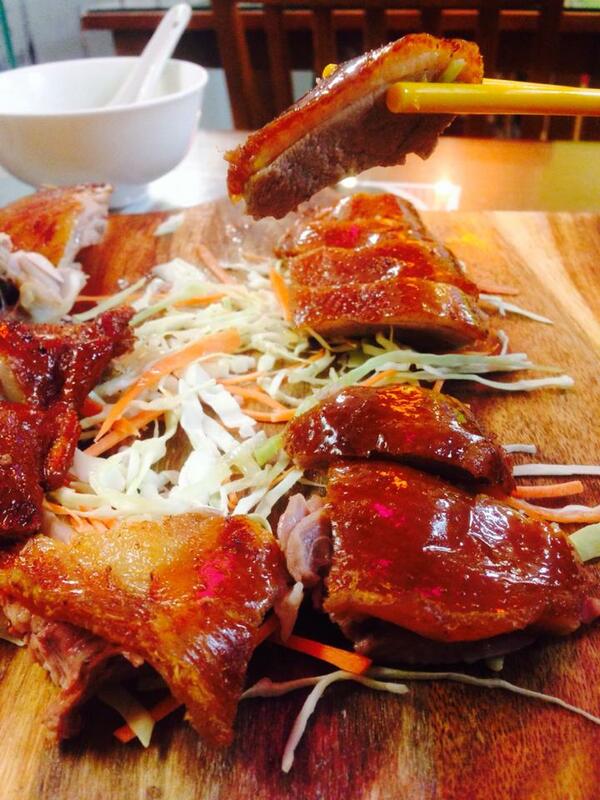 this coupon was $29 for two people for a three course peking duck meal at the sands restaurant. so after having real good experiences with peking duck (it's amazing for those of you who haven't tried), i went to this dinner with really high expectations with the peking duck wraps and also the lettuce wraps in mind. unfortunately, the three course meal we got given was completely different to what i thought..
the soup was average -- tasted exactly like what it is. we did get a generous helping though. we could've had like four bowls each and there still would've been some left over. 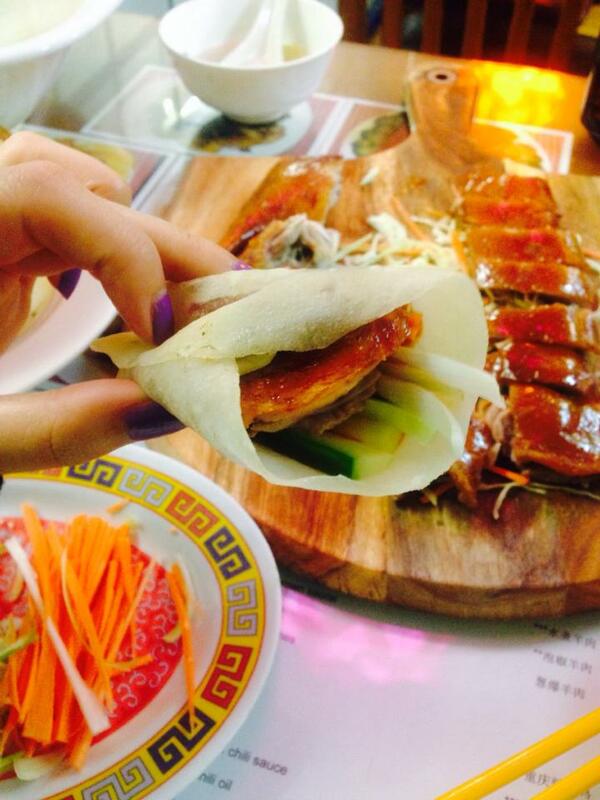 i've looked this up and authentic peking duck serves mainly the crispy skin with little meat for the wraps. 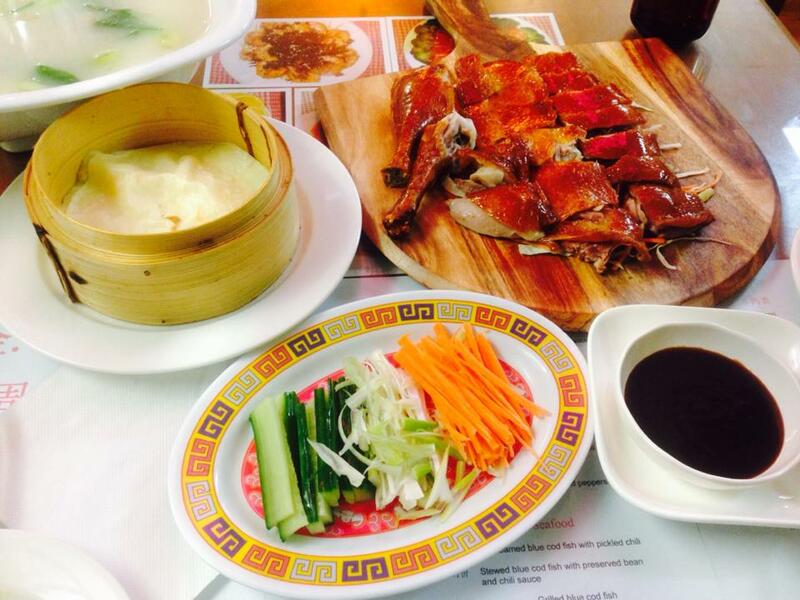 at the sands, we pretty much got half a duck (meat + skin included). not really authentic peking duck, but i mean it still tasted good! this dinner didn't really fulfil my expectations but it was filling, the main course was good, and for about $15 each, we were happy. not too sure if we would come back here without a coupon though. let me know about your past/future experiences of this restaurant below! everyone also needs to check out this gif. 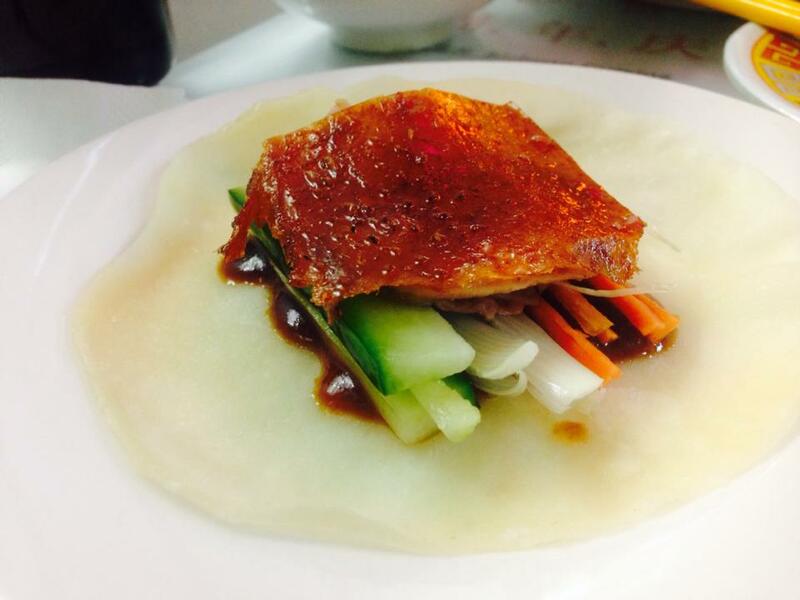 2 comments on "REVIEW: THE SANDS RESTAURANT"
i tried my first peking duck in beijing as well! 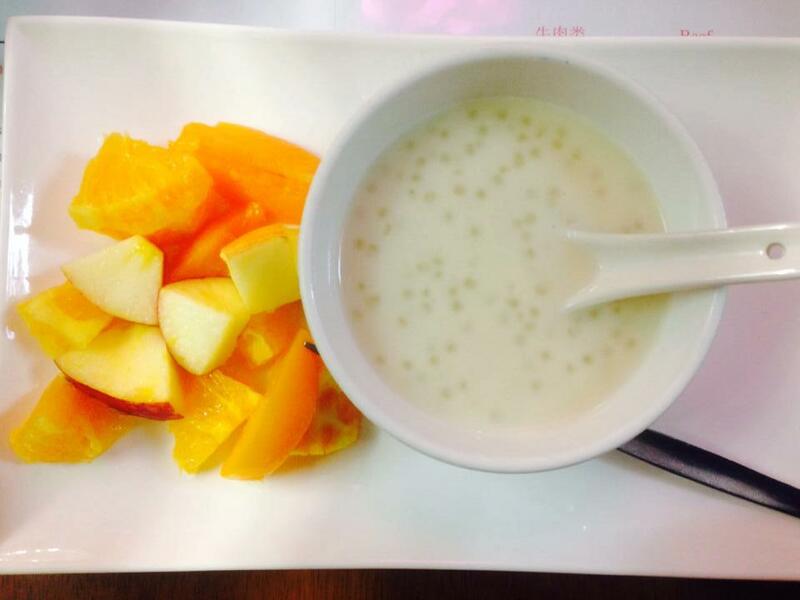 i'm super sad that no restaurant i've been to can replicate what i had in beijing! !